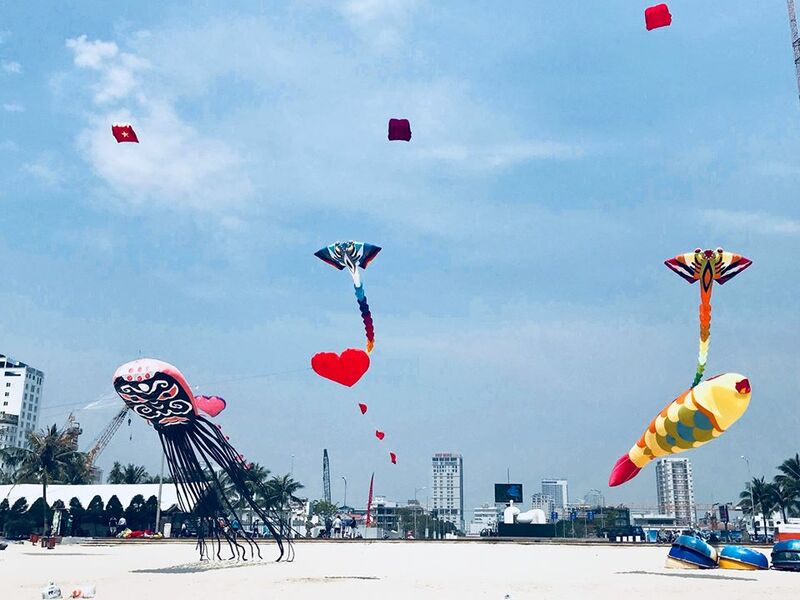 The Danang Kites Festival 2018 “Flying Dreams” is being held at Pham Van Dong beach from 26 to 27/04/2018 with colorful kites performances on the Pham Van Dong beautiful beach. 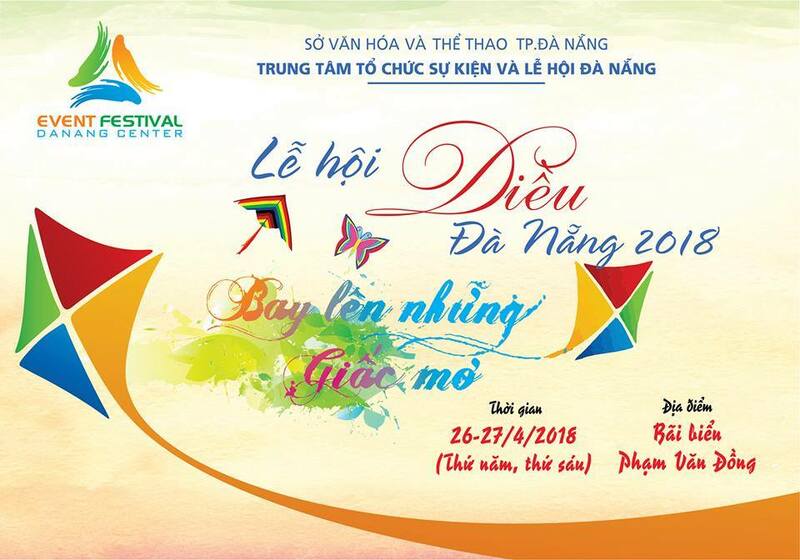 The festival is organized by the Da Nang Events and Festivals Centre (Culture and Sports Department), Son Tra Peninsula and Danang Tourism Beaches Management Board and Ho Chi Minh Kite Sky Club. 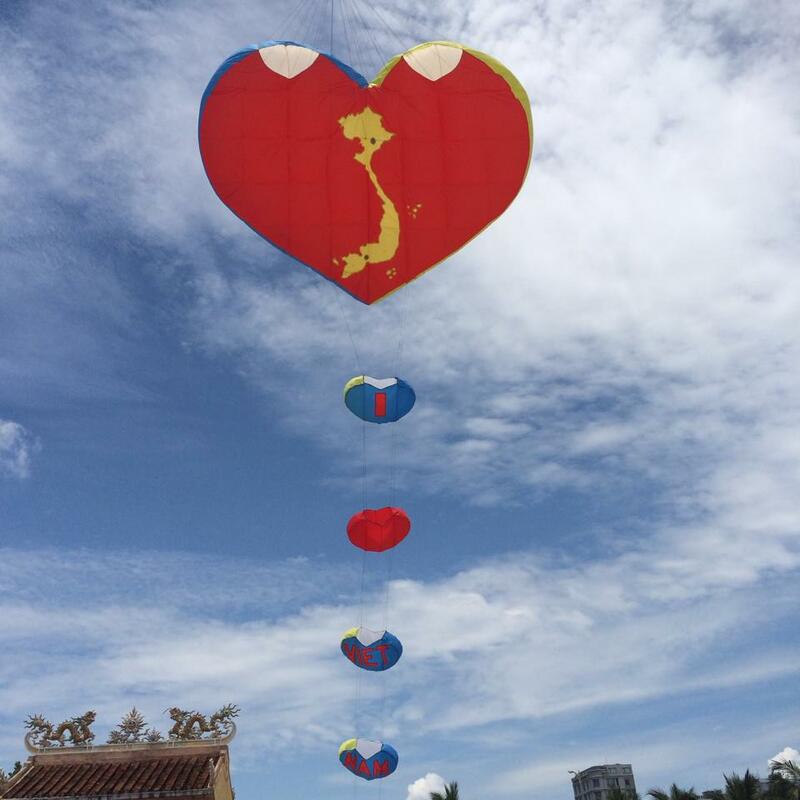 The festival brings together nearly 80 kites with different shapes and sizes (the largest is about 100m in length), comes from the Kite Sky Club (Ho Chi Minh City), Binh Duong Kite Club, Da Nang Kite Club. 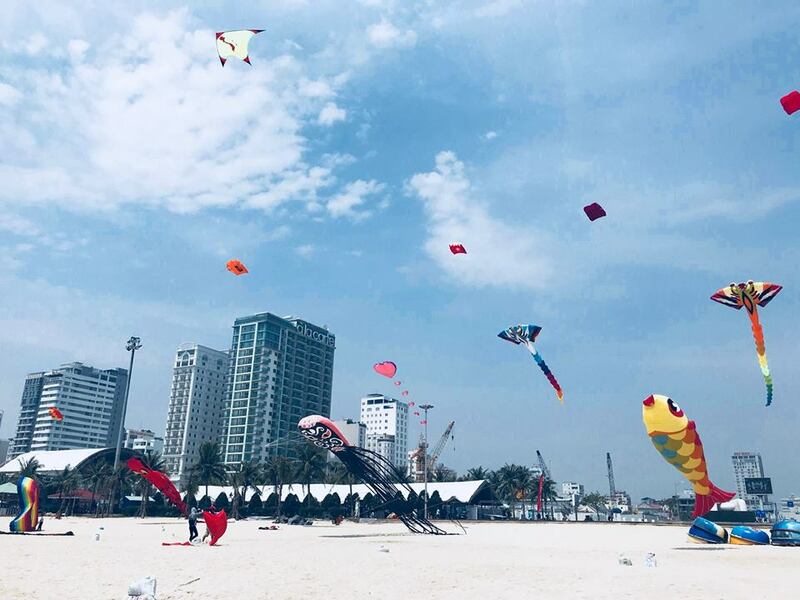 At the festival, artisans will perform skillful and hard skills in the art of flying kites to serve the local people and tourists (Morning from 9h00-11h00, Afternoon from 13h30 to 17h00 on 26 – 27/4/2018) . In addition, there are Japanese Rokkaku kites matches and find the winner, artisans can guide visitors to enjoy and experience. 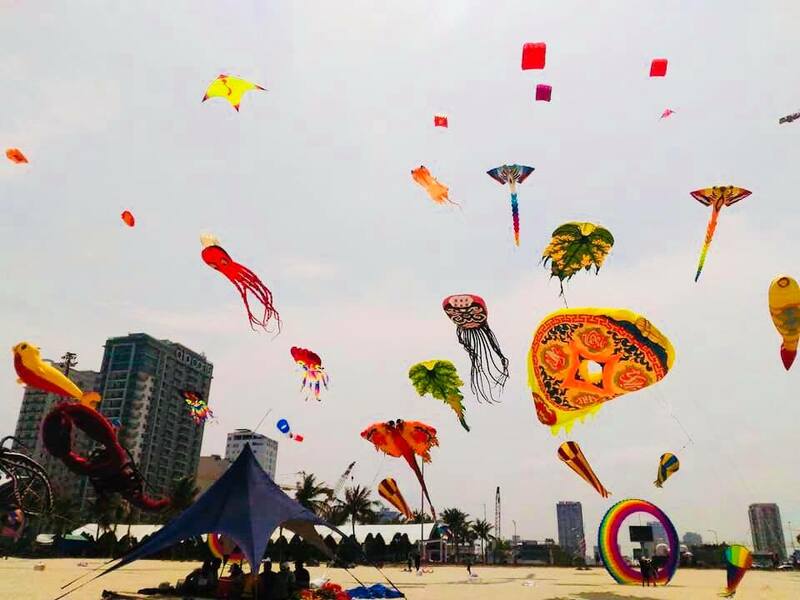 Da Nang Kites Festival 2018 is expected to bring a lot of new colourful experiences, this will also be an interesting check-in place for young people. The festival will take place only in 2 days, let’s enjoy and do not missing this experience.